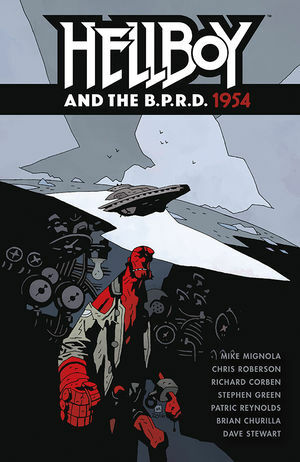 “Hellboy: The Mirror” [SYNOPSIS]8 pgs. s-Mike Mignola. a/r[Serenity: Firefly Class of 03-K64, Free Comic Book Day 2016 (2016)]-Richard Corben. c-Dave Stewart. l-Clem Robins. Color. Others: Chris Roberson, Stephen Green, Patric Reynolds, Brian Churilla.